How Far is Upkar Meenakshi Layout? Upkar Meenakshi Layout is a popular residential development at Bannerghatta Road, Bangalore. Developed by Upkar Developers, this project offers plots along with 2BHK, 3BHK and 4BHK apartments with basic amenities for the comfort of residents. It is close to the market and many educational institutions. About four decades ago, more rapidly than ever before, people started moving to urban areas in search of Employment and shelter. A few visionaries like K.H.Khan could foresee the impending real estate demand and that is how Upkar came into being. Upkar group, under the able leadership of its founder Mr. K. H. Khan, developed several residential townships on the outskirts of the city to ease the pressure on the core areas of the city. Upkar is in the field of real estate development since 1974 and has grown considerably by leaps and bounds erecting customized buildings to suit the demands of every individual’s requirement, primarily focused on the psyche of original natives of Bangalore and other individuals from other cities and countries as well. Upkar has not left any Bangalore unturned, be it any vertical in terms of developments like Villas, Apartments, Residential Layouts, Commercial Spaces/buildings/office spaces/malls etc. Over the decades there have been considerable market fluctuations – booms and crashes, in every field. The real estate business was no exception. Very few companies survived these ravages. Among them that stood and strong is Upkar. In a City that has come to accept the fact that the real estate comes only at a premium, this Company’s policy highest quality at a reasonable cost came in as an attractive and refreshing change and that was received well by one and all. Upkar is into both development of well planned, exquisitely landscaped residential Layouts with all amenities and construction of elegantly designed villas and apartments at convenient locations keeping cost and comfort in mind. To create Joy for generations to enjoy is the mission of Upkar, in a nut-shell. Bangalore city of good old days has grown beyond the imaginary borders long long ago defying all the forecasts. But its growth is still unstoppable. This is so because we are chasing the ever changing requirements. Instead, we must plan ahead of times and proceed. With this Vision, we at Upkar pursue our Mission. It is anybody’s knowledge that Bangalore is heading for a globally scintillating position by virtue of its phenomenal all round development, state-of-the-art infrastructure, bountiful investment and placement opportunities, etc. apart from being a fascinating tourist destination. 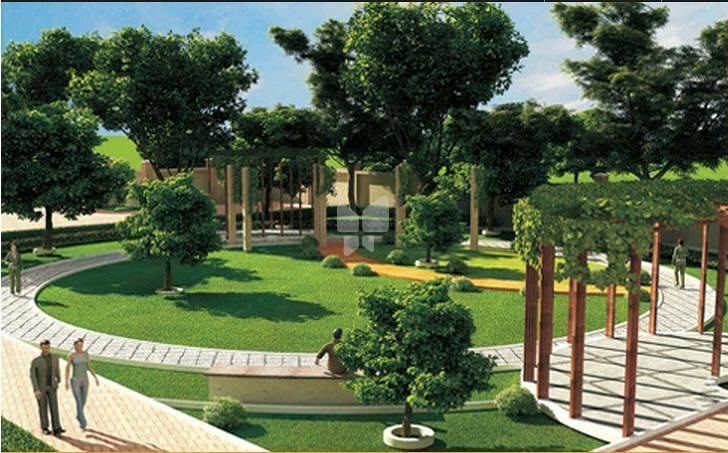 UPKAR presently contributes its precious little to the growth and glory of Bangalore city. Nevertheless, the Vision and Mission of Upkar is not confined to just one city, but its future plans encompass all the cities across India. Already efforts are on for establishing Franchisees / Business Associates at various centers in India and abroad as well.